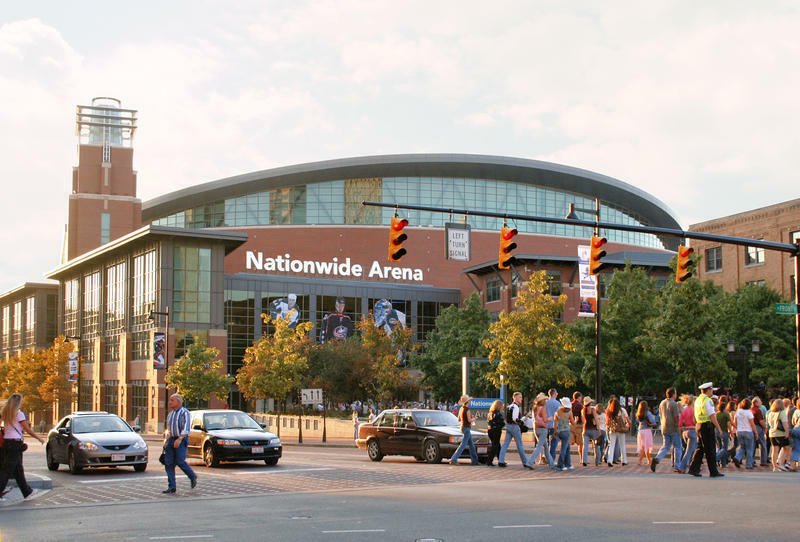 Columbus Arena Management predicts it will close its fiscal year at the end of June with a profit of $108,897. But that money will quickly disappear. 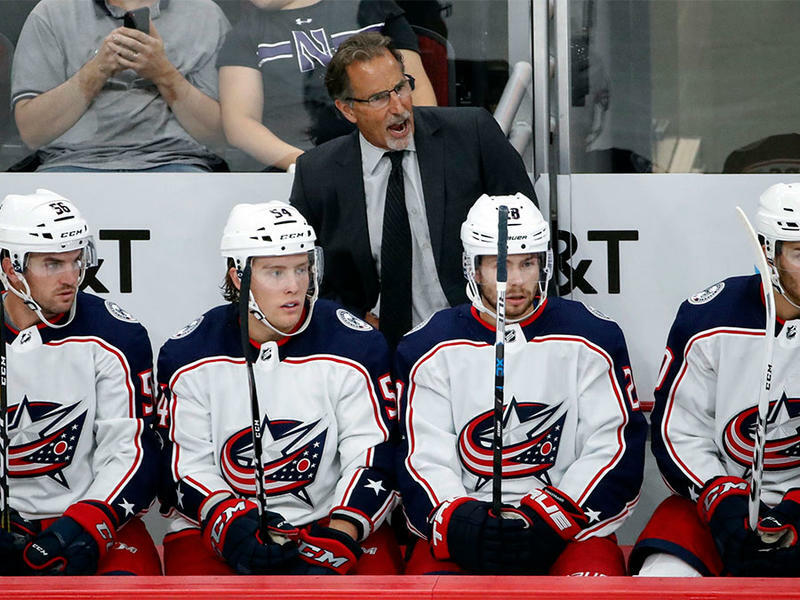 That was the complete response by Columbus Blue Jackets head coach John Tortorella when asked what it was like for the season to end the way it did. Oh, how things can change in a few days. 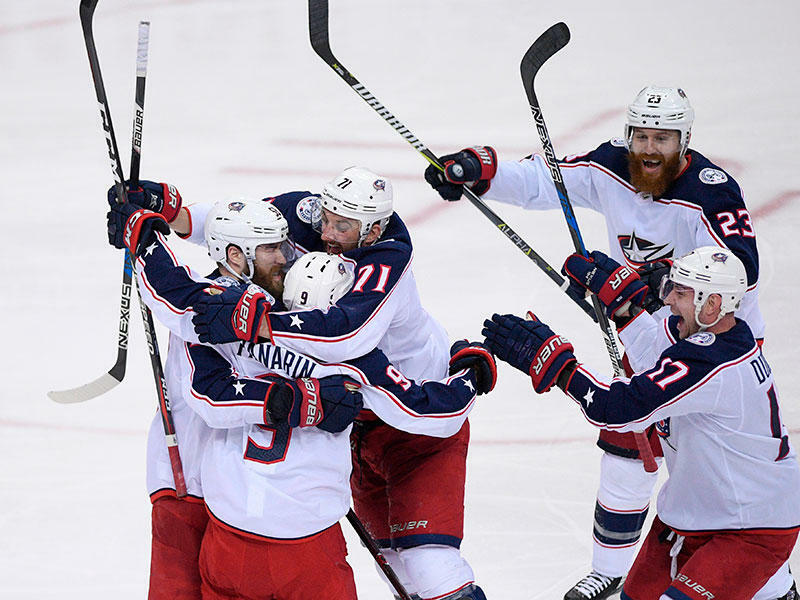 The Columbus Blue Jackets, who used back-to-back overtime wins to take a 2-0 lead in their playoff series with the Washington Capitals, now head back to Washington with the series tied. 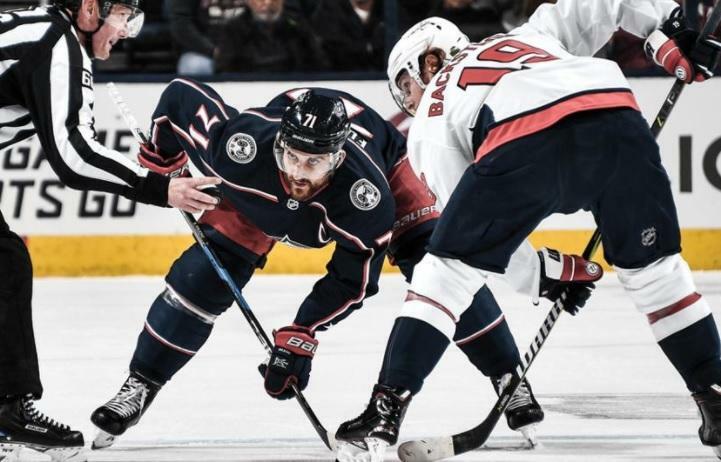 That’s after Evgeny Kuznetsov had a goal and two assists, and Braden Holtby stopped 23 shots as the Caps beat Columbus 4-1 Thursday night to even the series at two games apiece. 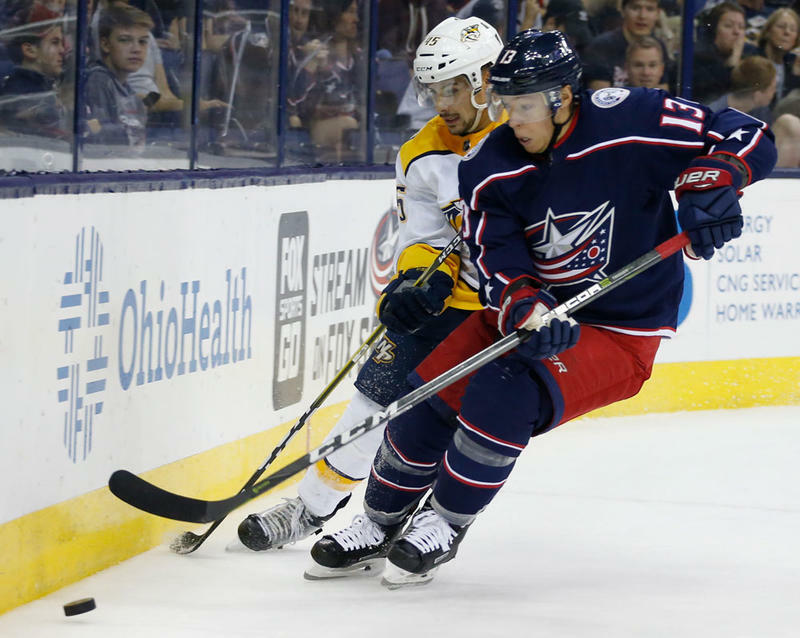 For the first time in this season’s playoffs, overtime was unkind to the Columbus Blue Jackets. 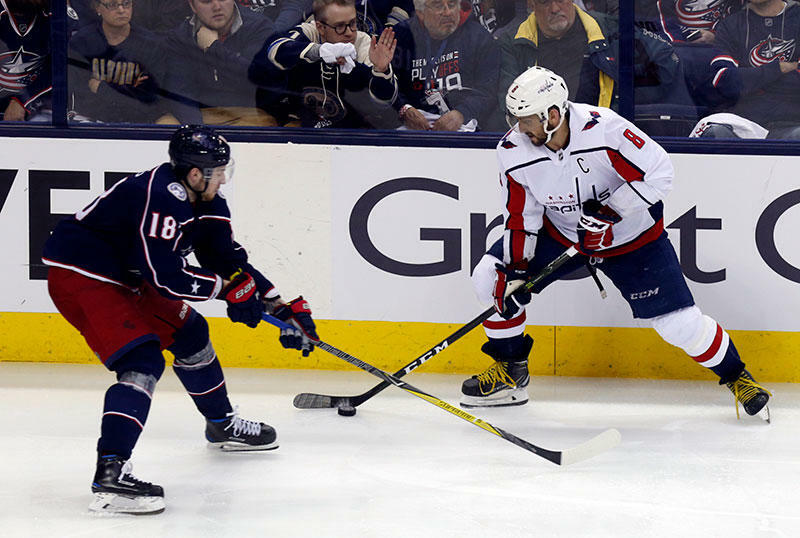 The Washington Capitals’ Lars Eller tapped a rebound shot past goalie Sergei Bobrovsky in the second overtime period to give them a 3-2 win in Game 3 of their first-round playoff series. 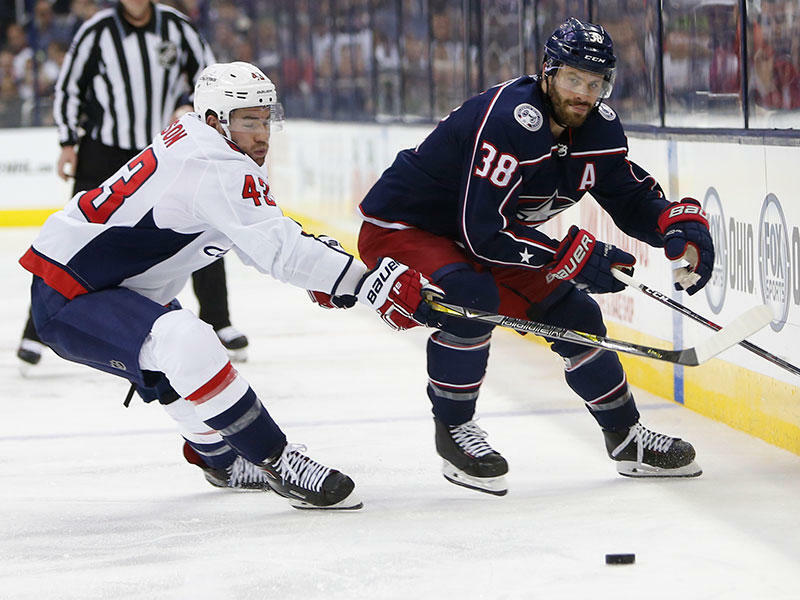 The Washington Capitals entered their first round playoff series against Columbus as a heavy favorite to advance to the next round. 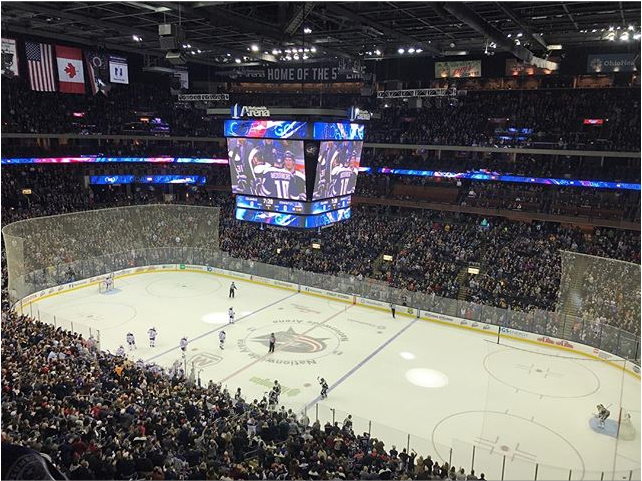 Apparently, no one told the Blue Jackets. 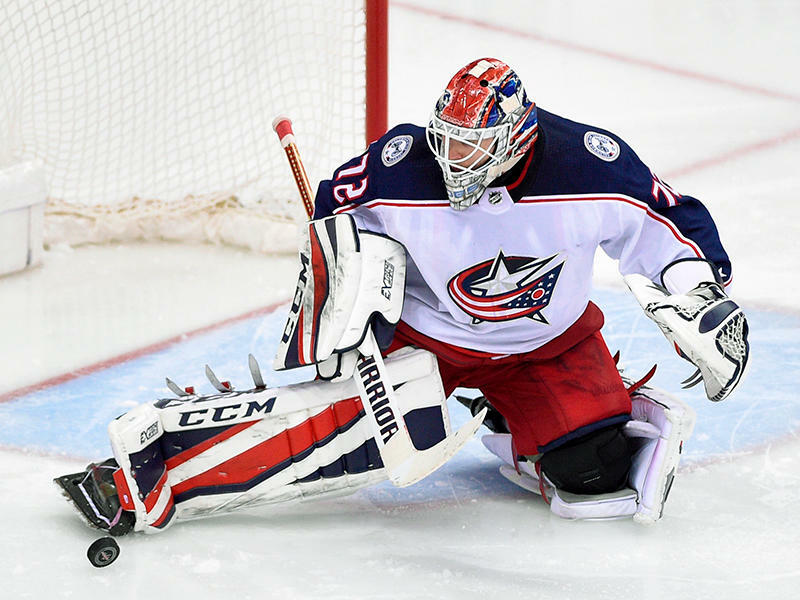 Sergei Bobrovsky made 54 saves, Matt Calvert scored the winner 12:22 into overtime and the Columbus Blue Jackets overcame two goals from Alex Ovechkin to beat the Washington Capitals 5-4 on Sunday night and take a 2-0 lead in their first-round playoff series. 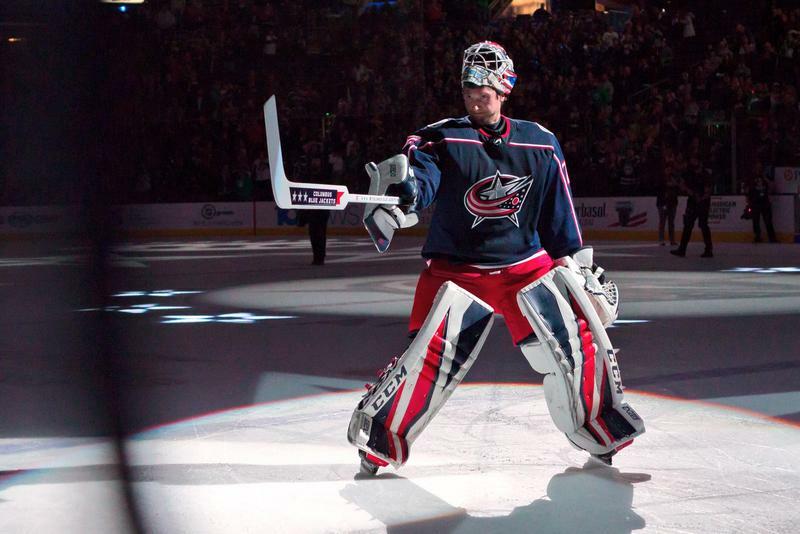 What do the Blue Jackets themselves think of the club’s new winning streak? 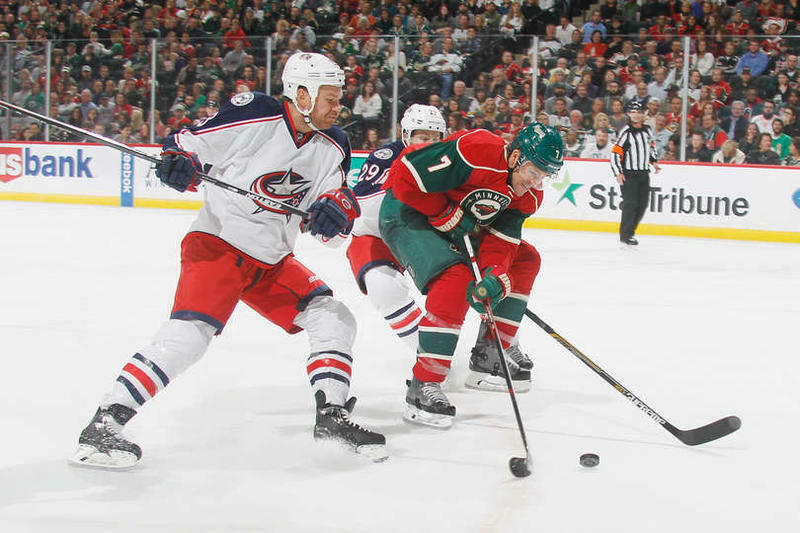 “We don’t talk about the streak,” says head coach John Tortorella. When a team that just made the playoffs sheds veteran players in favor of unproven rookies, it often signals a rebuilding effort centered around developing prospects instead of winning now. 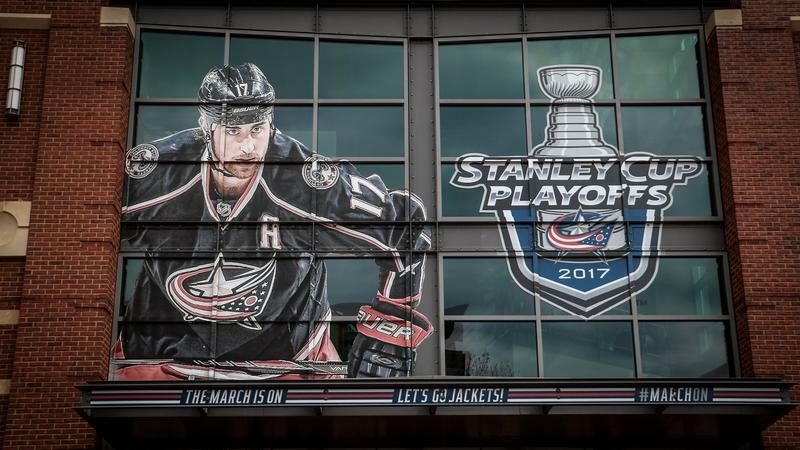 With the 2017-2018 Columbus Blue Jackets, it could be the sign of continued success and an even brighter future. Aaron Portzline had his dream job. 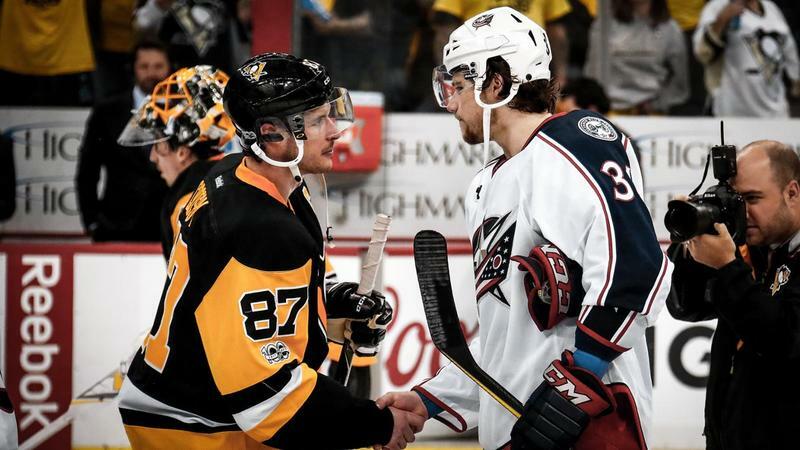 The Mount Vernon native and Ohio State University alum traveled with the Columbus Blue Jackets as he covered the team for The Columbus Dispatch, a paper he joined as a part-time employee at the age of 18. Now he’s leaving the 146-year-old newspaper for a startup website that’s trying to reinvent local sports coverage.